A bundle deal where you will receive the official GrassRoof T-Shirt as well as a copy of Tadpole EP on CD. 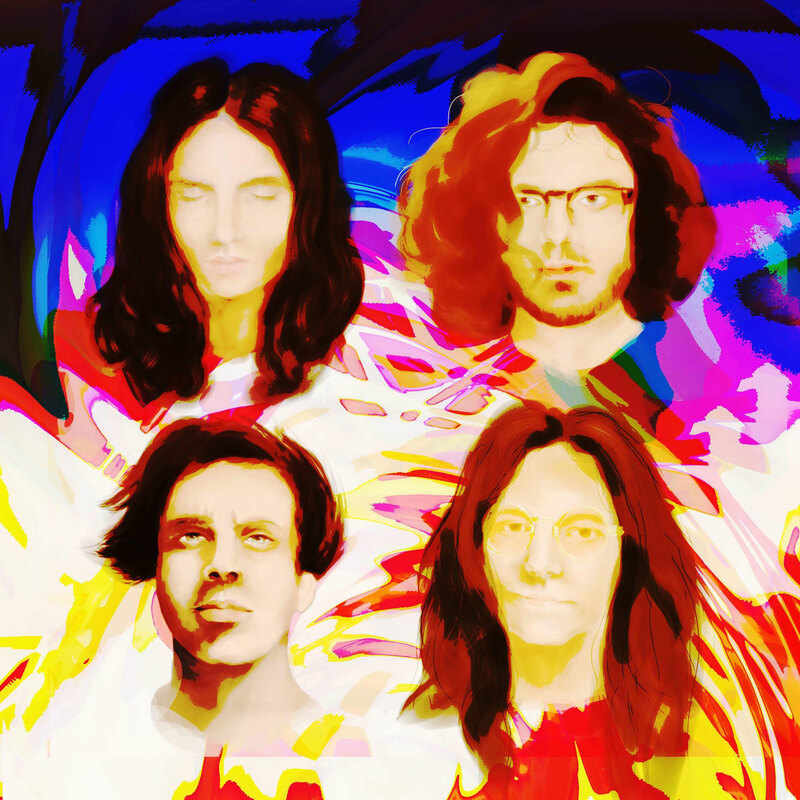 This is the debut physical release from GrassRoof, featuring 4 previously unheard tracks; 'O-So', 'Run Jungle', 'Silent Sound' and 'Swan'. The CD comes enclosed in a high-quality, 7-inch vinyl-esque cardboard casing. The Official GrassRoof T-Shirt. 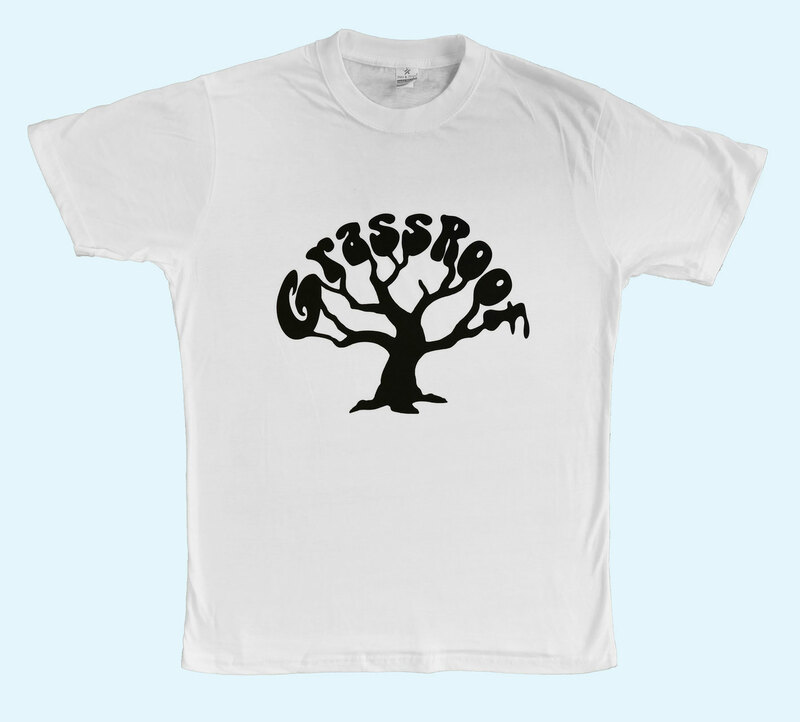 A white T-Shirt with the GrassRoof logo printed in the centre of the chest. 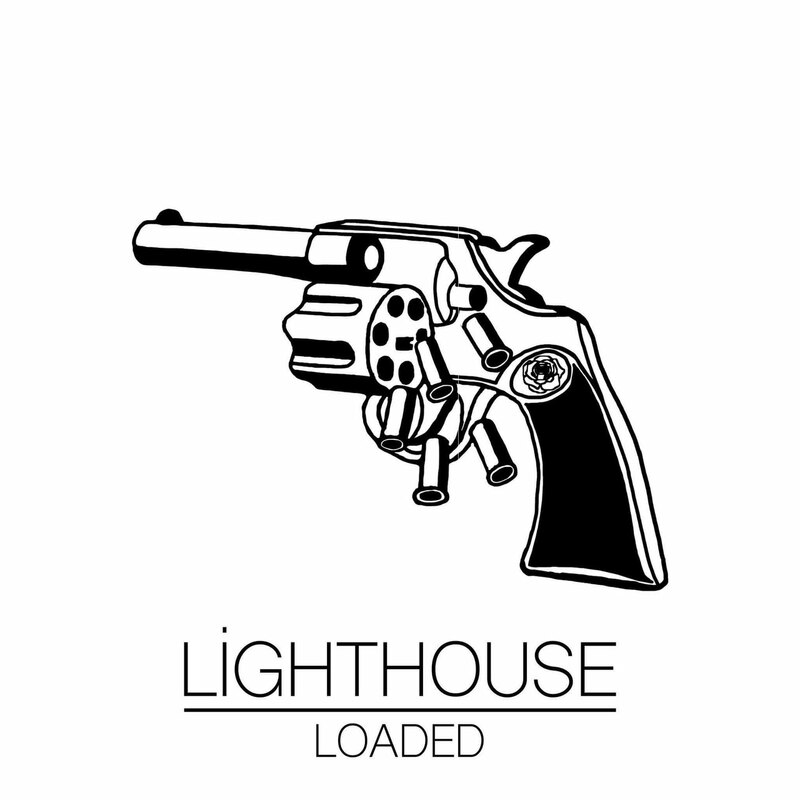 The first 100 copies to be sold will be signed by all 4 members of Lighthouse. 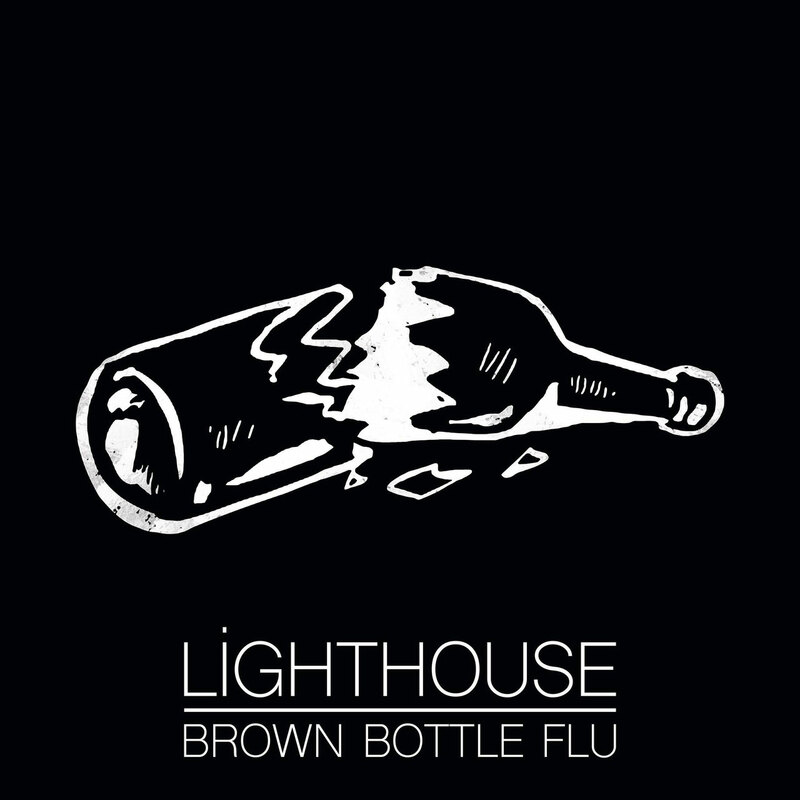 This is the debut release from Lighthouse, featuring their two previously unheard singles 'Brown Bottle Flu' and 'Loaded'. 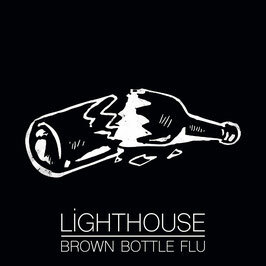 This 7" vinyl comes with a free download of both tracks as well as an art card.